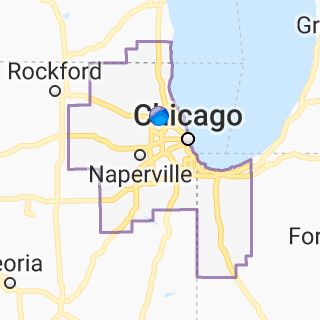 #1 Magician in Chicago, Illinois | The Amazing Gary , the Field Museum, the Chicago Bulls, the Chicago Children's Museum at Navy Pier and Brookfield Zoo, as well as hundreds of small businesses, schools and community organizations, plus thousands of private parties. Delivering magical performances to venues both public and private, on stage and in living rooms, throughout the City of Chicago, Illinois, and all surrounding Suburbs in the greater metropolitan area. From birthday parties to corporate events, for audiences small and large, from Cook County to the counties of Lake, McHenry, Kane, DuPage, Will and Kendall.